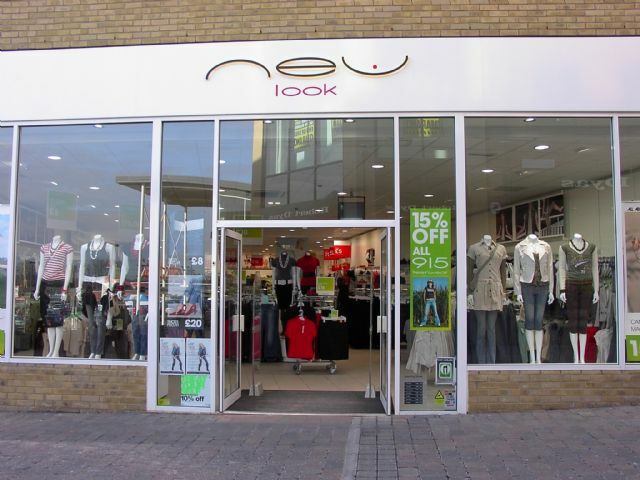 If you are a fan of New Look then you'll love this! At the moment they are offering a gigantic 25% off ALL footwear. There's all kinds of shoes on offer - high heels, boots, flats, mid-heels and slipper boots too! I'm planning to find some bee-yoo-tiful footwear for the party season. Make sure you check out the footwear sale now as it will end on the 25th November. You can also get 30% off Big Brands - this means money off Firetrap, Miss Sixty and Rampant Clothing. There are wonderful dresses, coats, skirts and tops - check it out now! One more great offer for you - they have gifts from £1.99. There are all kinds of cute gifts, from accessories to jewellery for teens, men and women. Why not head to New Look now?